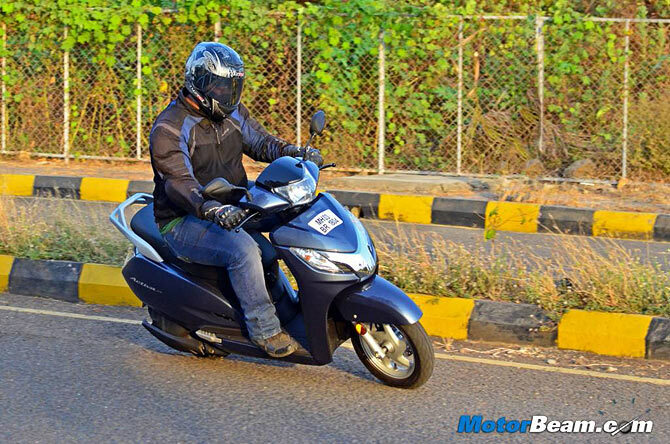 Honda Motorcycle and Scooter India is recalling 56,194 units of its three scooter models -- Aviator, Activa 125 and Grazia -- to rectify issue of excessive hardness in a bolt mounted in the front fork. The recall will cover units of the three models manufactured from February 7, 2018, to March 16, 2018, the company said in a statement. The company has identified a suspected quality issue of excessive hardness in “bolt flange 10X42” mounted in the front fork of 56,194 units of these models, HMSI said. "Honda, as a precautionary measure, will voluntarily inspect these models ..the company will replace the suspected part, if required, on free of cost basis irrespective to the affected vehicles warranty status," it added. HMSI through its dealers will directly notify affected customers via call or e-mail or SMS for inspection of their vehicle, the company said.